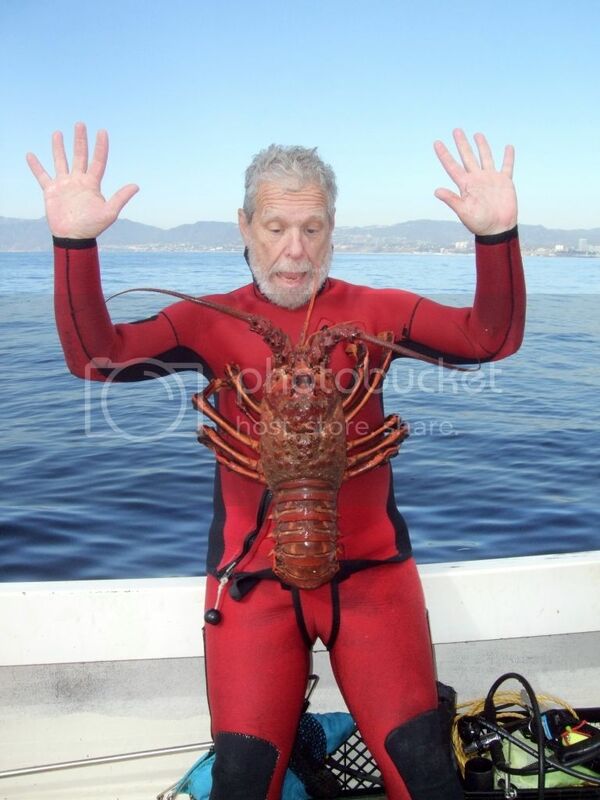 Lobster season begins 12:01 am on Sat, Sept 29th. Remember, let those big ones go free. And if you are a real hero, put back any females over 3-4 lbs. They are the really super breeders. 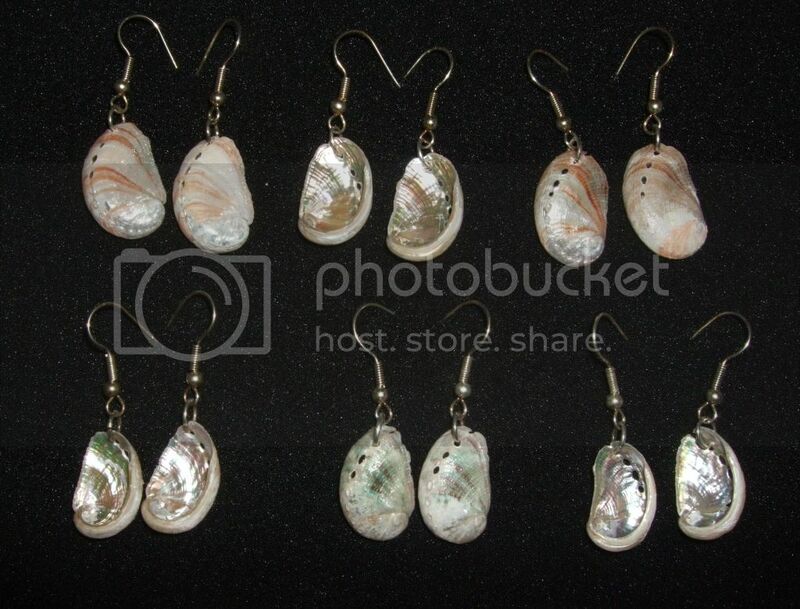 For every big bug you put back and especially females over 3-4 lb, I'll send you a free pair of baby abalone ear rings as shown in the picture. Just email me with a picture of the bug going back in the water and give me you name/address and the ear rings will be yours.